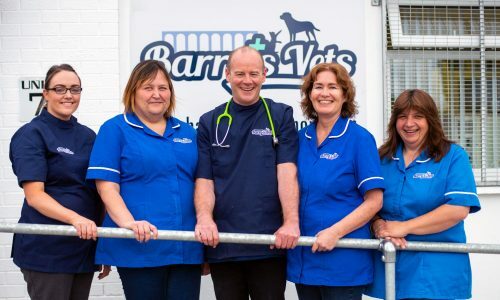 If you have any queries please use the form below and we will be in touch as soon as possible. 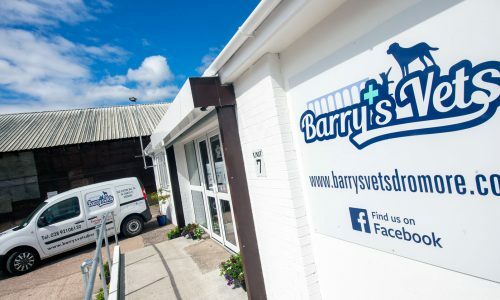 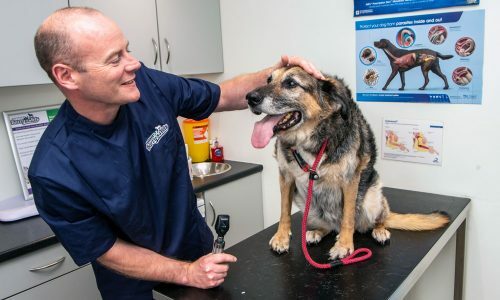 At Barry’s vets, we aim to provide quality from start to finish. 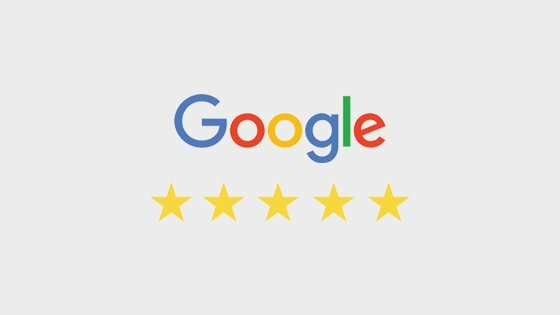 We have 5 stars on google reviews from all our very satisfied customers!